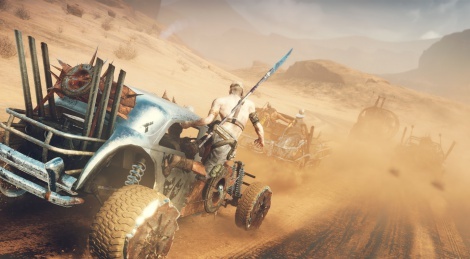 We don't know if Mad Max is playable at Warner Bros', but until our E3 crew wakes up and finds out, here are a few new screeshots of the next open world game by Avalanche. looks so good, can't wait for this. i do wish they could have got one of the mad max's likenesses though. gibson being ideal. Yes, I agree on that, but looking at every other aspect in the game this is just a small drawback. 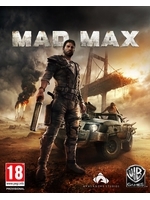 I am glad they arent copying the movie likenesses constantly, let the movies be movies and games be games unless they are doing Mad Max: The Game From The Movie. it's the likeness only. not the plot of the movies. it would still be its own game and story and characters, it'll just have a recognisable max. not Generic McGeneric-face. seriously this looks like what a character creator spews out by default...lol. unless....the game has a face customisation ala mass effect? that would be cool.